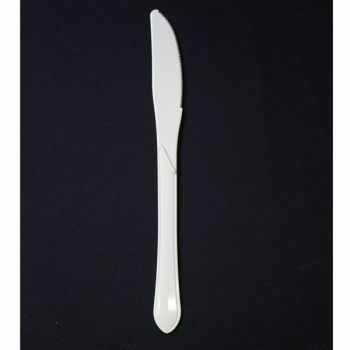 Product: 100 x Cream Plastic Knives (Heavyweight) was added to cart. Quality heavyweight disposable cream cutlery. Quality disposable cream cutlery with the additional strength and rigidity.